Maldives Airports Company Ltd (MACL) expects at least four of the top fast food franchises in the world to be established in the country's main International Airport this year. 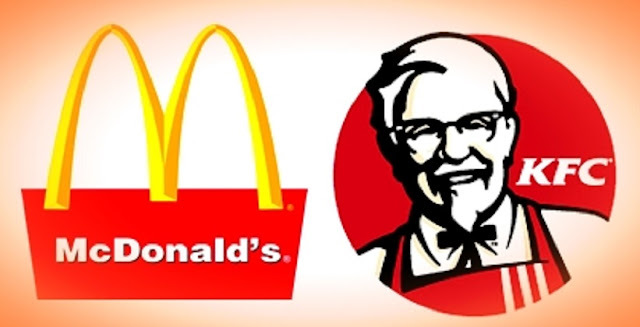 The franchises such as McDonald’s, KFC, Pizza Hut and Domino’s along with Starbucks, Krispy Kreme, Dunkin’ Donuts and Hard Rock Café are expected to start their business late this year, immediately after the planned food court construction work is over by July this year. Burger King, The Coffee Club, Thai Express, The Pizza Company and Dairy Queen are already in operations in recently renamed Velana International Airport. Maldives where consumer spending pattern gives a higher margin and best rates of return to the businesses is always a lucrative market.